Getting a business mailbox is an essential part of starting a business or even getting an established home based business organized. You need an official address for your business for all of your government paperwork. Your vendors and customers all want an address to identify you with even if most of your correspondence is by email. Why not use your home address? Here are a couple of very good reasons. We are running a special! Get your first 6-months for $37.50 a month! 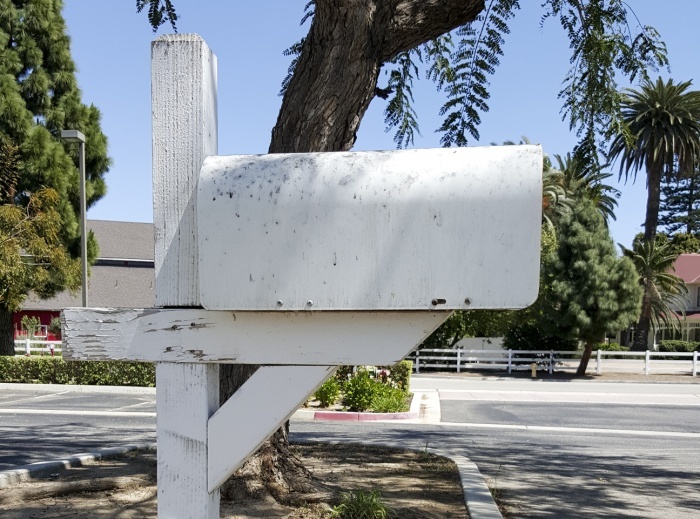 Don’t let important business mail get mixed up with the household mail. You may never see it or find it too late. Some mail and packages need to be signed for and you are not always home. It could be important and timely. Some mail and packages don’t need to be signed for and might just left by the door. Thieves or even man’s best friend might find them first. It’s not always the best idea to advertise your home address in business. Clients might Zillow your home and decide if you’re making too much money or maybe not enough. If you’re a criminal law attorney, you really might not want unsatisfied clients to know exactly where to find you. It’s a great idea to get out of the house every once in a while and go pick up your mail and have the opportunity to mingle with other people in business for themselves. With a Business Mailbox, sometimes called a Business Identity, at Meadow Creek Business Center you have an official business mailing address. Your mail is date stamped and placed in your Business Mailbox. If you receive a package, we will be there to accept it and notify you that it has arrived. We can forward you mail to you at another address or scan your mail and email it to you. We can act as your registered agent. If you have your Business Mailbox at Meadow Creek Business Center, you are entitled to use 16 hours of Hot Desk time each month. That’s not only a convenient way to get some paperwork done, it also allows you to not have to use a P.O. Box address according to the United States Postal Service. Come visit Meadow Creek Business Center and see if a Business Mailing Address and Business Mailbox are right for you.